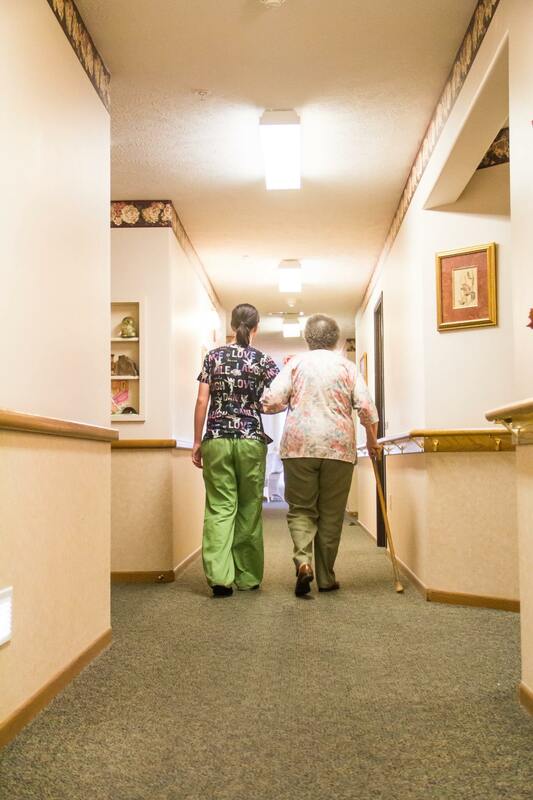 Our industry calls it an Assisted Living facility. We like to call it a new home and understand there are many reasons you may be considering a move. While we can never replace your home, we promise to do everything we can to make it feel like you never left. 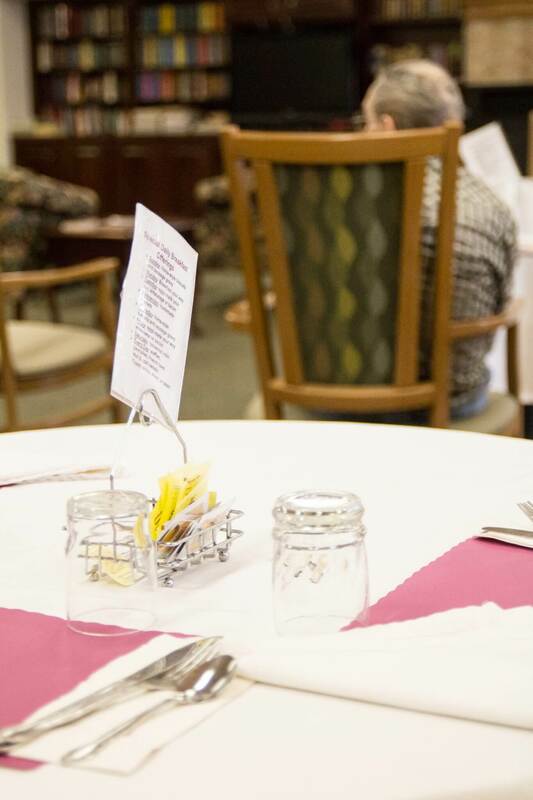 At The Waterford at College View we work to ensure you are able to make choices based on your own needs and maintain your independence, while having the quality of life you desire. Our team of professionals is here to serve you with the utmost dignity, respect, and compassion to ensure your well-being and safety. 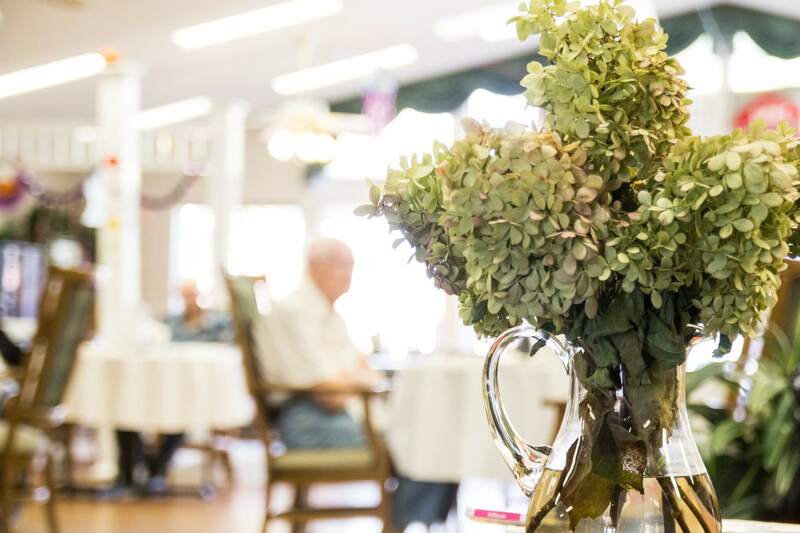 The Waterford at College View is an Assisted Living community where we provide a home-like atmosphere and environment with countless amenities and activities. 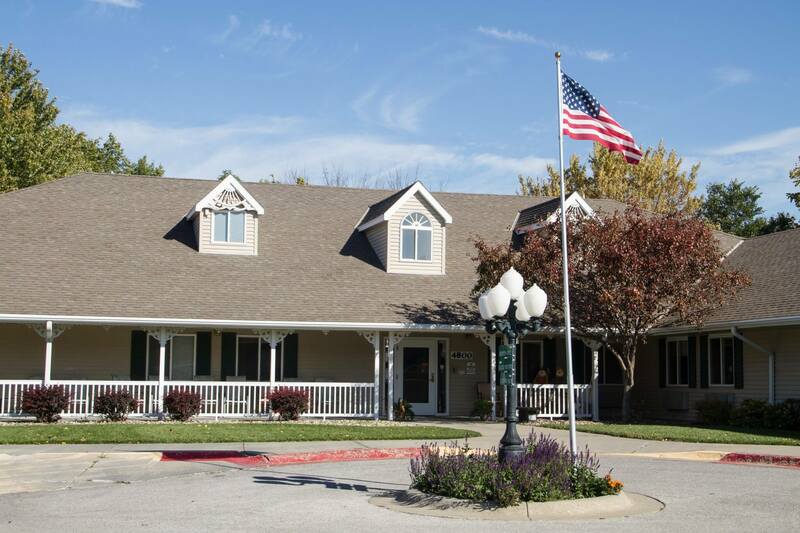 What sets us apart is the team of professionals that serve and support our residents. 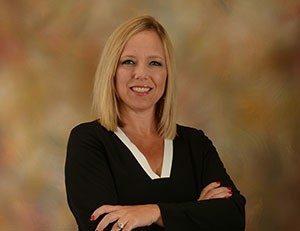 Each member of our team is carefully selected and trained in our culture and beliefs and we operate under a system that focuses on customer service, commitment to dignity, and compassion towards our residents. Our team members must adopt our ethics and “servant-heart” culture. To us, servanthood requires a heart that focuses on others rather than oneself. Our team members are aware of their responsibilities and their duties to fulfill the promises we make to make you feel at home. Choices. Independence. Quality of Life. 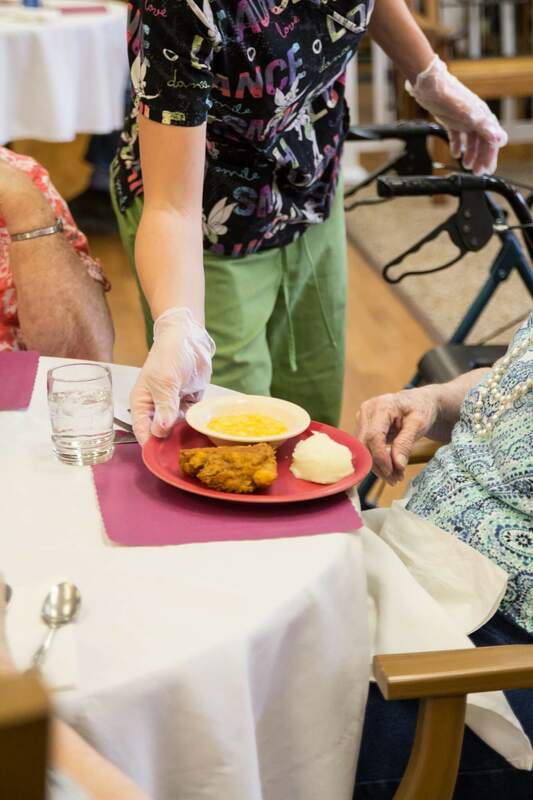 Our industry calls it an Assisted Living facility. We like to call it home or a new place in your life’s journey. There are reasons you may be considering a move. We promise that while we can never replace your home, we are going to try to make you feel like you never left. At The Waterford, we do everything we can to ensure that you always feel at home. We encourage you to make choices based on your own needs. We urge you to maintain your independence and the quality of life that you desire. Our team of professionals is here to serve you with dignity and respect and they will ensure your well‐being and safety. Your Health and Safety is our Number One Priority. We are by your side and available 24 hours a day. 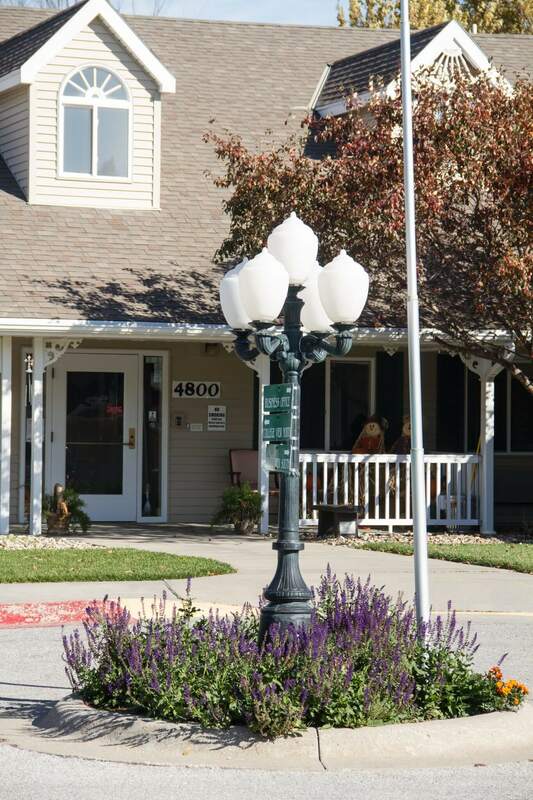 Our resident care staff is trained in CPR and especially skilled to administer or assist with medications. Your home is in a secured environment with advanced fire detection and protection. We feel strongly that you deserve the peace of mind, comfort and home-like environment we provide so that you can focus on enjoying life. As you read through our information, you undoubtedly sense that we are driven by the will to serve. 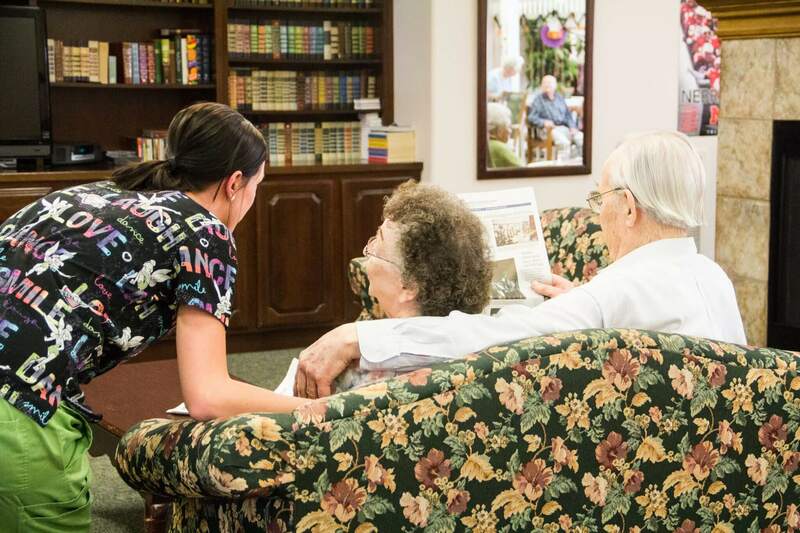 Our desire is to passionately care for your loved ones so they feel secure in their new home. I feel strongly that although our list of services and amenities rival any other facility, our team of caring professionals is unmatched. While we decorate our rooms and common areas to create a home‐like atmosphere, we know that nothing beats a hug, a smile or just knowing that you always have someone to talk to. Everyone at The Waterford is focused on making you feel ‘safe’, not just from a physical and security standpoint, but from a caring and peace‐of‐mind kind of way. Contact Us to receive a copy of our electronic brochures or to have a member of our team contact you with additional information. For information on career opportunities, CLICK HERE.